Copper-clad laminates and dielectric prep-reg materials developer, Isola Group has agreed to sell its Chandler, Arizona production facility to Rogers Corporation. The sale does not include products, technology or other assets related to Isola's continuing business operations. 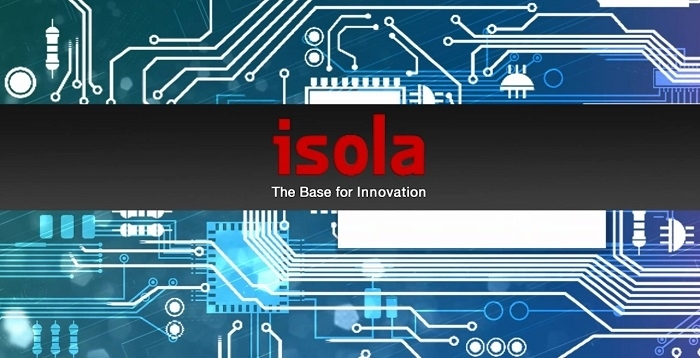 Isola has also announced plans to build a new state-of-the-art facility in the Chandler area that will be optimized for the quick-turn PCB market that drives much of the product innovation in North America. According to Jeff Waters, President and CEO of Isola, the strength of the company lies in its local presence to market leading customers in North America, Europe and Asia. The latest announcement signifies an enhanced ability to meet demanding North American customer lead times as they race to introduce new products with Isola’s advanced materials, like Tachyon 100G. Paired with their facility in South Carolina, the company has complete coverage coast to coast. Timing for the opening of the new production facility is targeted for early 2020. Isola will transition out of its existing facility over the course of 2019 and will work closely with its customers and distributors to manage the transition period to the new facility. 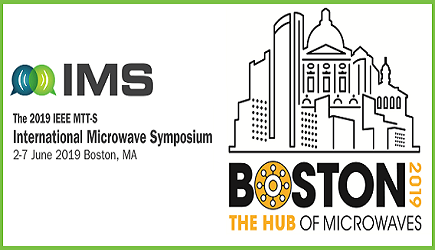 According to Isola, the nature of the electronics market in North America has shifted from volume manufacturing to new product prototyping and early stage production. Their new facility will be thus optimized to quickly deliver smaller batches of broad product portfolio, utilizing a modern cell-based manufacturing approach.